Gear on the Roof - Cargo on the Back! 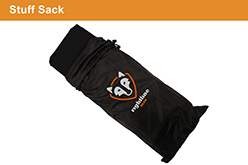 The Car Back Carrier is a patented cargo bag by Rightline Gear (US Patent 7,475,799). 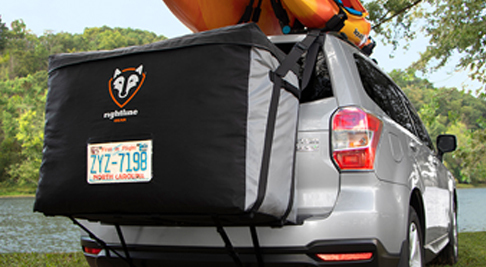 Storing cargo on the rear of the vehicle keeps the roof available for gear; kayaks, bikes, skis and more! The Carrier is designed to attach to SUVs, minivans, and crossovers, WITH or WITHOUT a roof rack. Attach the Car Back Carrier to a roof rack’s cross bars or side rails. Use the Rear Car Clips to attach the Car Back Carrier to the rear hatch door of vehicles without a roof rack. Located behind the vehicle, the Car Back Carrier is shielded from the wind, saving you big money on gas. The Carrier does not get hit with the wind, rain, and bugs like a car top carrier. The bag packs fast and its easy access allows you to grab that one item you need once your trip is underway. The Car Back Carrier has a handle on each side so that it can be carried right off the vehicle into your final destination. 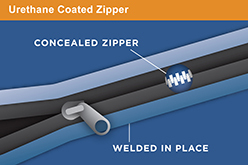 The Car Back Carrier is 100% waterproof with welded seams, a urethane coated zipper, and a hook-&-loop-close zipper flap. 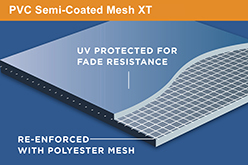 The cargo bag is constructed from UV protected PVC Semi-Coated Mesh XT for maximum durability. Travel with the confidence that everything will stay dry. 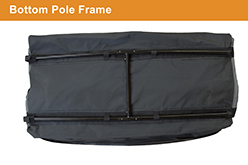 The bottom pole frame provides structural support for the cargo in the bag. An interior-access license plate sleeve is provided on the rear of the bag. After your trip, the poles break down and the entire luggage carrier rolls up for storage in a stuff sack. The Car Back Carrier is the perfect solution for those who engage in paddle sports, snow sports, or cycling. Use the Car Back Carrier on your next gear-full adventure!